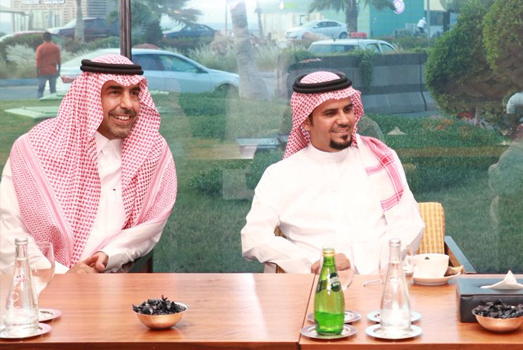 The Deanship of Scientific Research, colleges, centers and research institutes at the University of Jeddah supports the research objectives of the University by bringing together faculty members, researchers and graduate students from different disciplines. The two universities are looking to form a partnership and cooperate with each other. 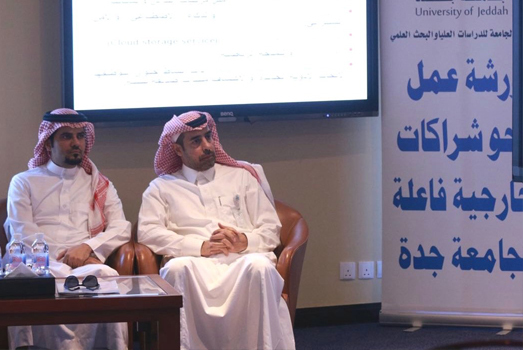 university of Jeddah launches its first scientific research meeting with specialists from within the university and from outside. 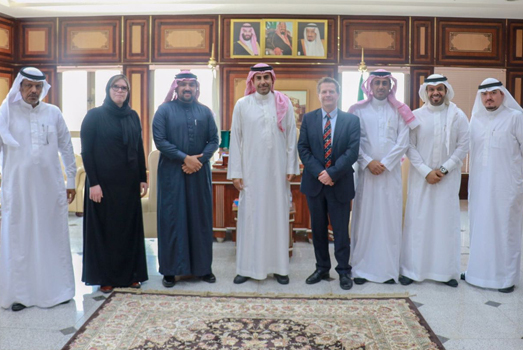 UJ and oracle sign an official cooperation agreement in the programing and training field. The university of Jeddah has signed an agreement with Education services to cooperate with each other. 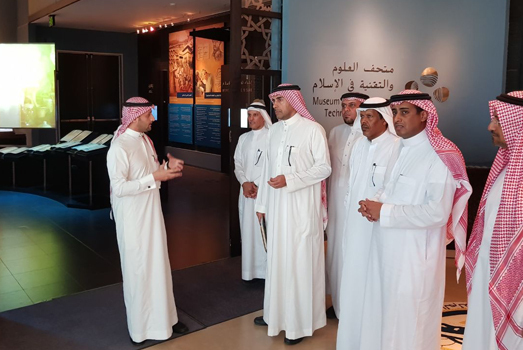 University of Jeddah visits King Abdullah University to discuss ways of cooperation between the two universities. 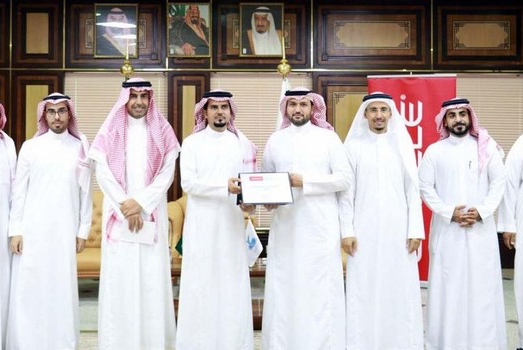 University of Jeddah launches a workshop for external partners. The deanship of scientific research has launched a work shop for the ministry of education’s research and development program. 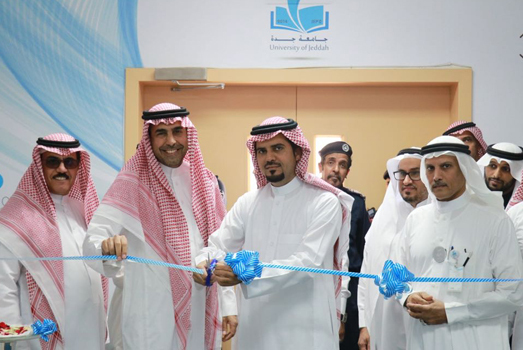 The dean of the university of jeddah inaugurates the Jeddah University Center for Scientific and Medical Research. The celebration of the first batch of graduates from the scholarship training program. 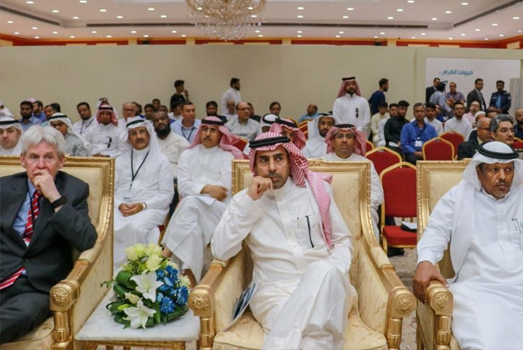 Al-Humaidan launches University of Jeddah Center for Scientific and Medical Research. 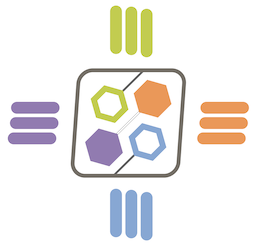 Local and global Partnerships and cooperation are considered one of the main pillars that our university stands on and that is for the purpose of building a strong knowledgeable economy in the sake of having a future filled with knowledge and innovation.